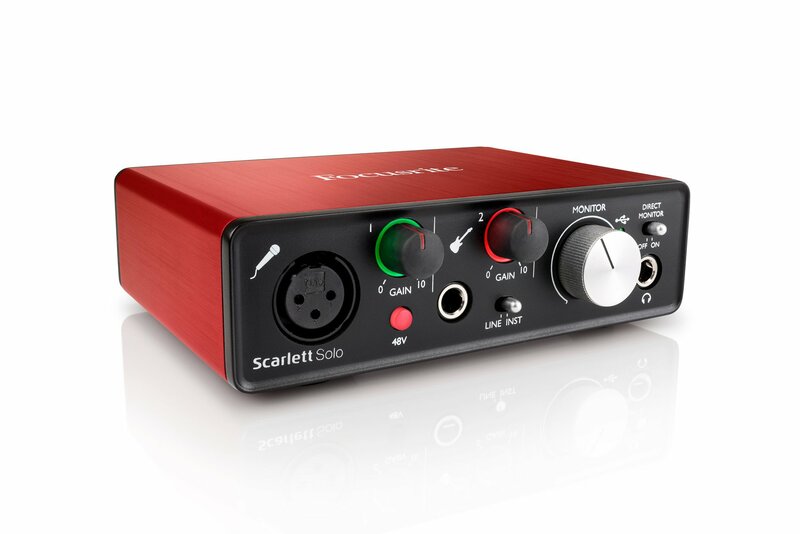 Scarlett Solo is one of Focusrite's simplest and most compact interface . 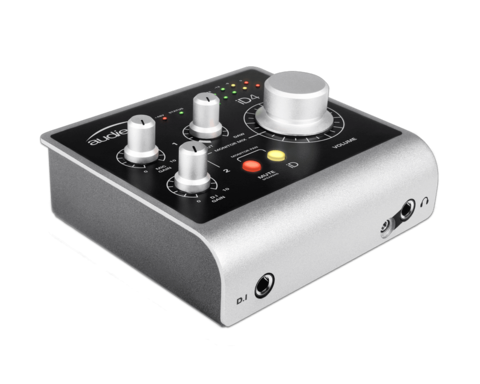 It's ideal for singer songwriters and guitar players looking for the easiest way to record studio-quality music onto Mac or PC. Take it anywhere, connect by USB, plug a mic and guitar straight in, and immediately start recording with the same sound quality as the rest of the latest Scarlett range. 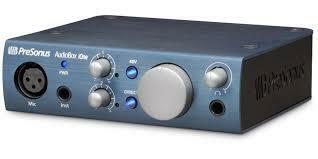 It features a much better, wonderful (single) mic preamp, plus an amazing sounding instrument input. 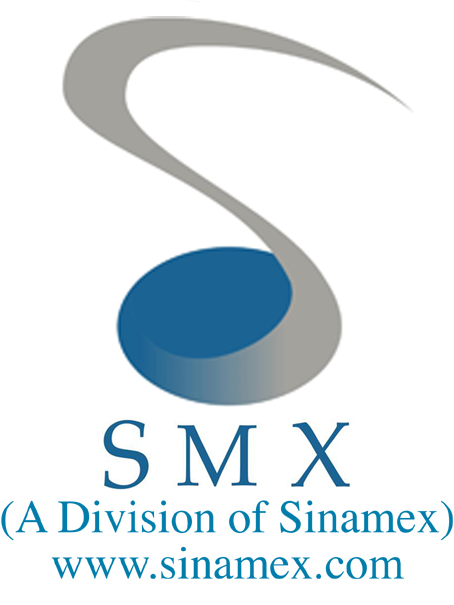 Sublime quality of recording without any compromise could be all yours for just SGD90.00 more!